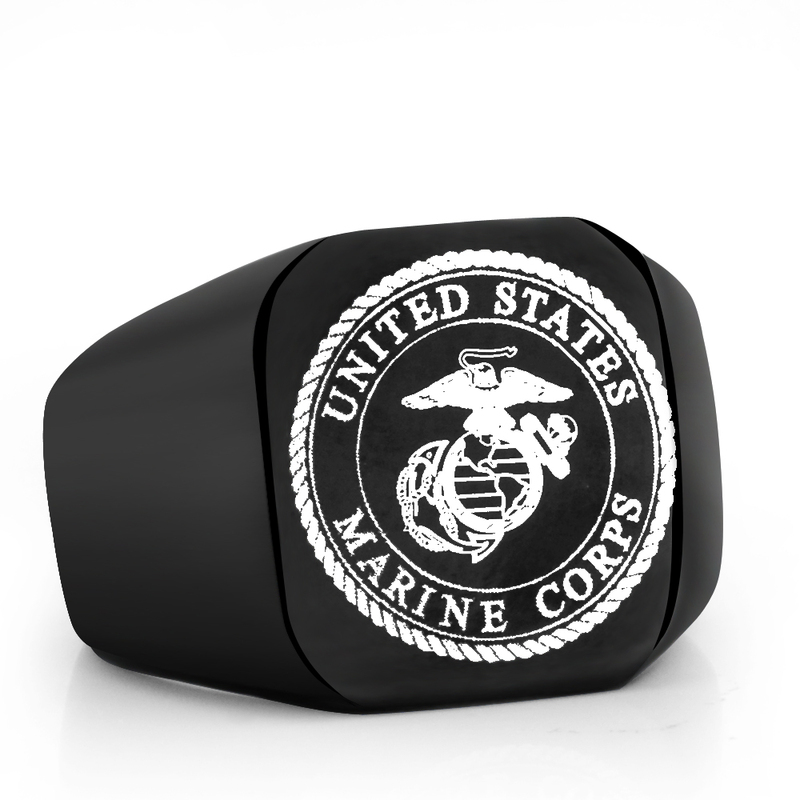 This is a limited edition US Army Marine Crops punk biker's ring for Men. 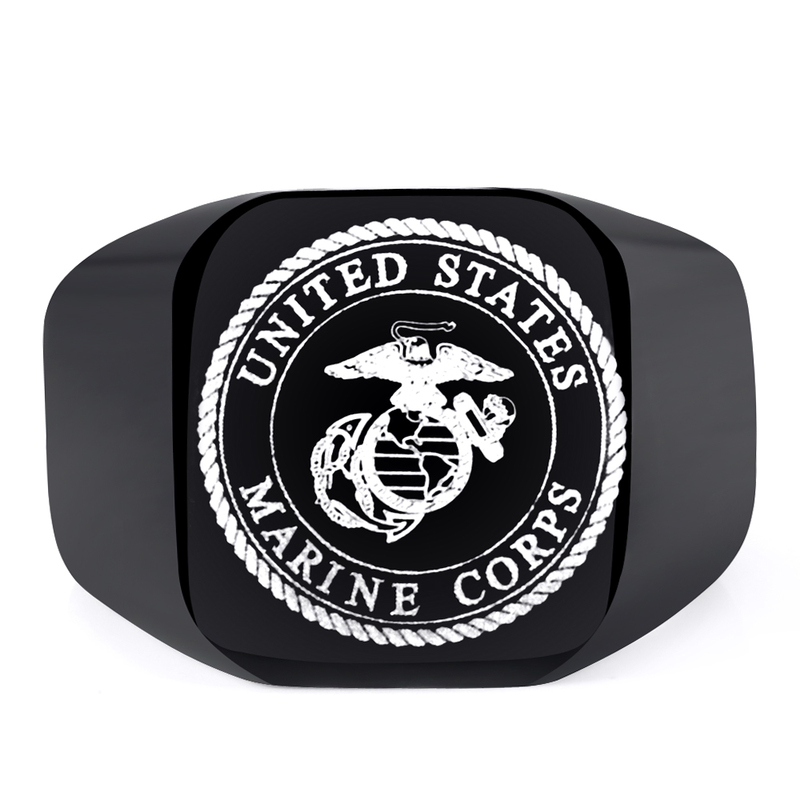 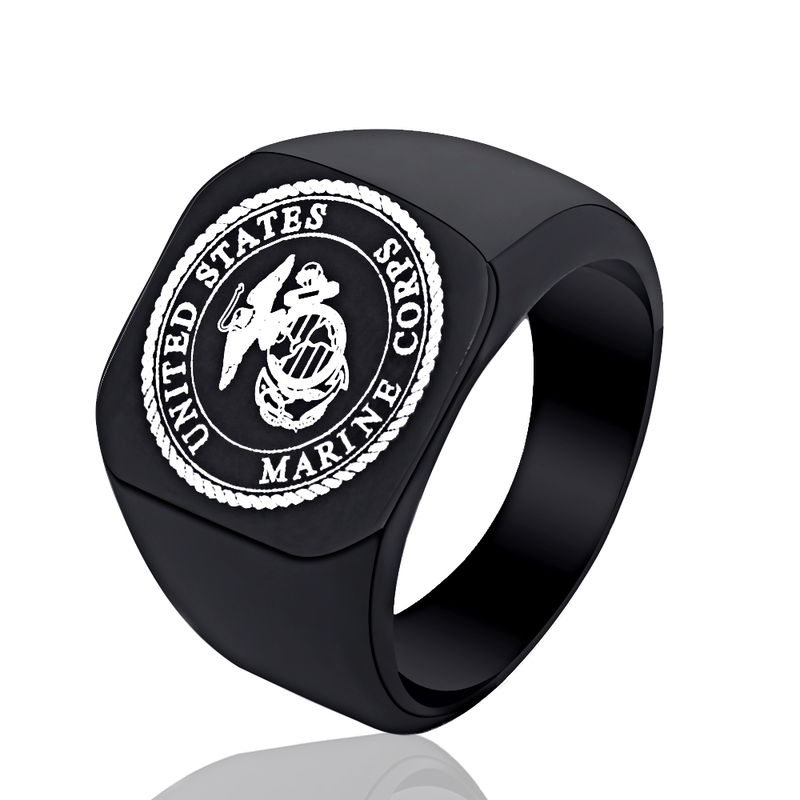 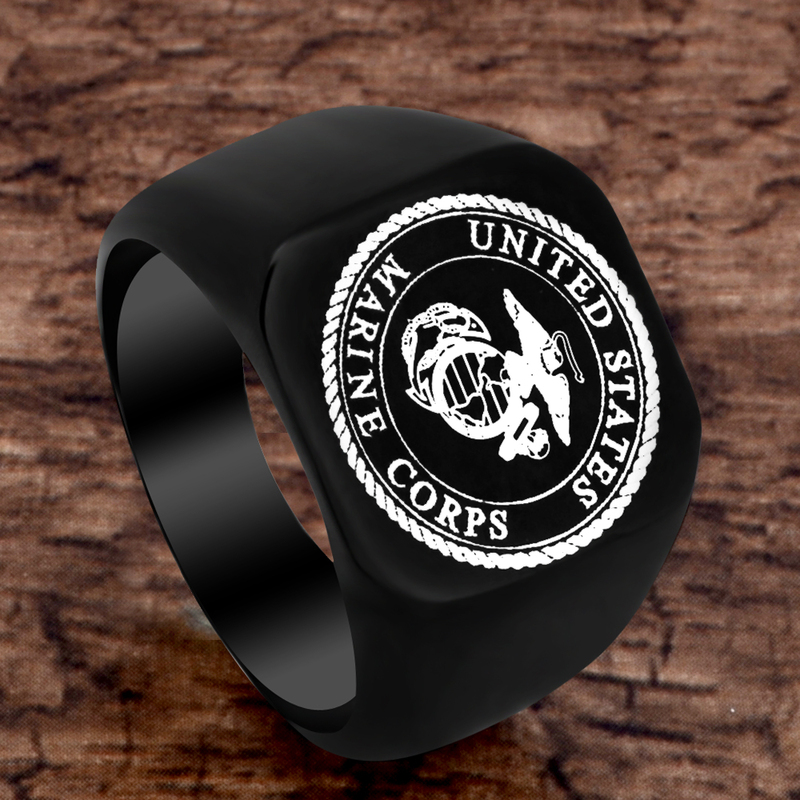 The beautiful oval shape ring is made of a high-quality and strong stainless-Steel and titanium base material and decorated with US Army Marine Crops logo on top. 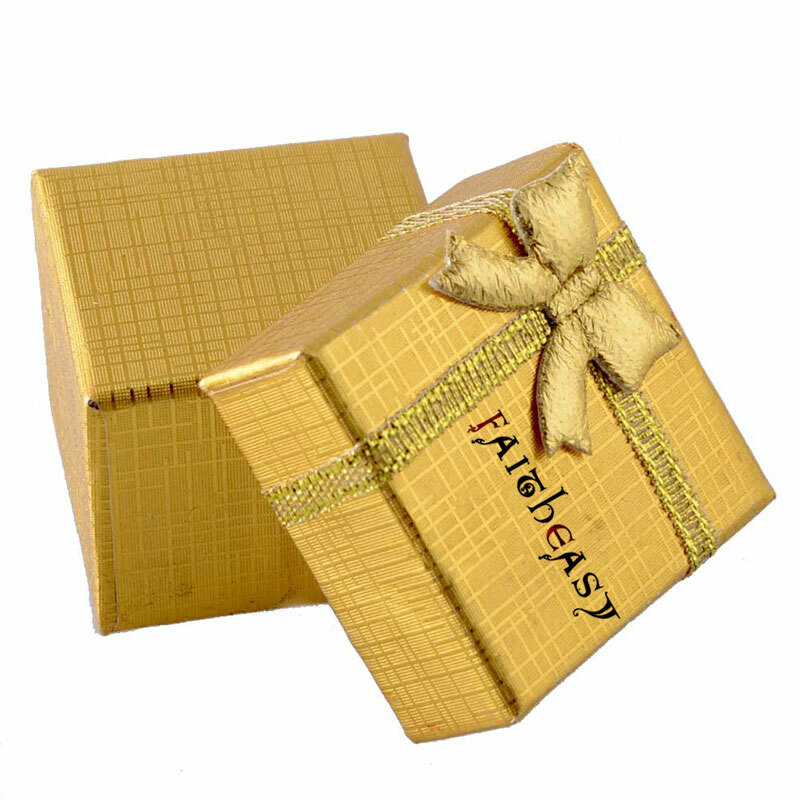 They are a smart choice to show up personality or as a gift. 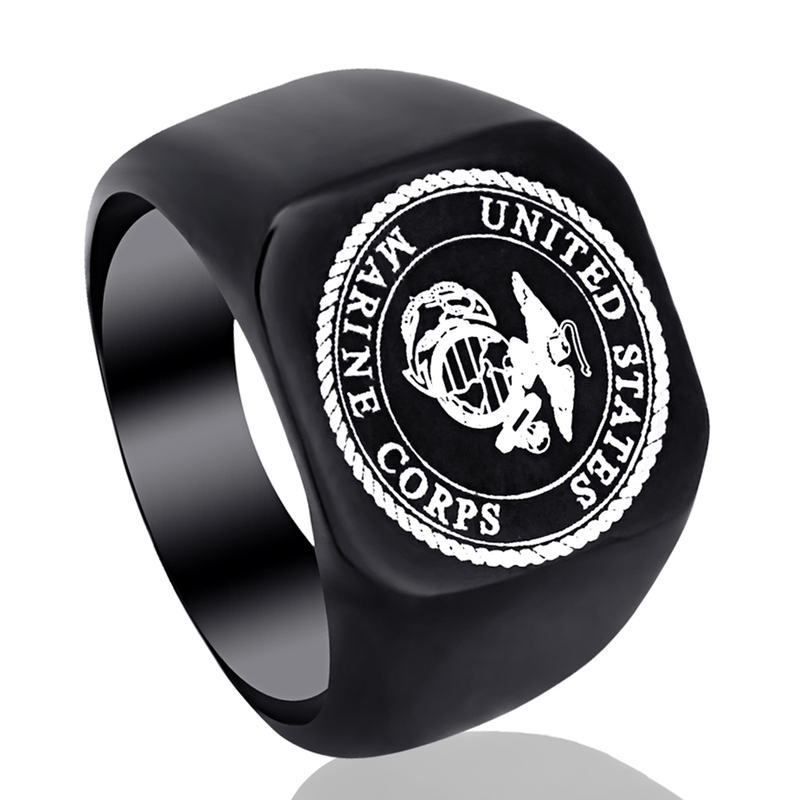 The beautiful geometric rings come 18MM surface width with an electroplate finishing. 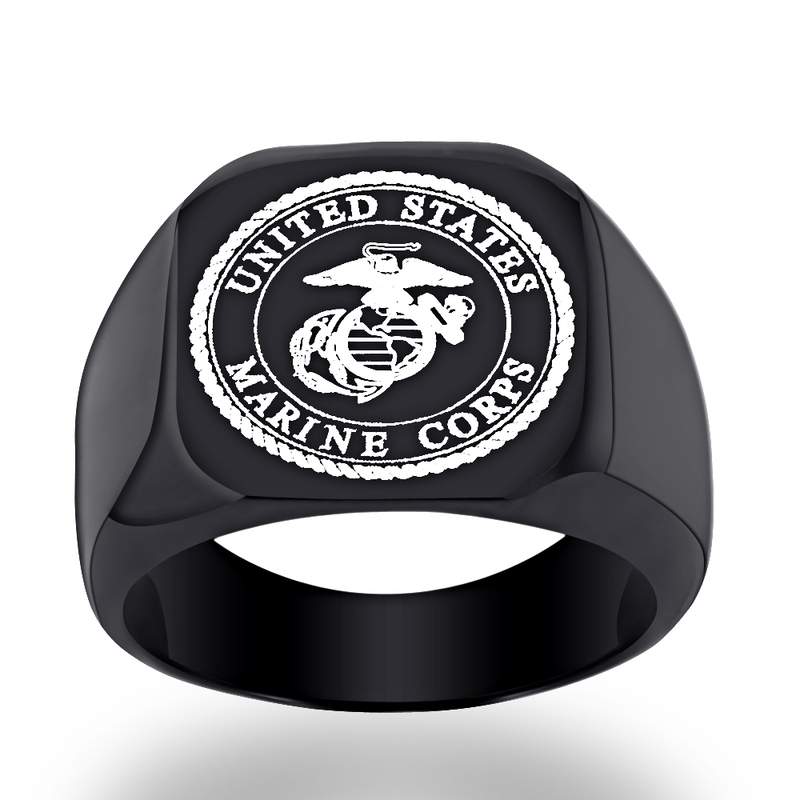 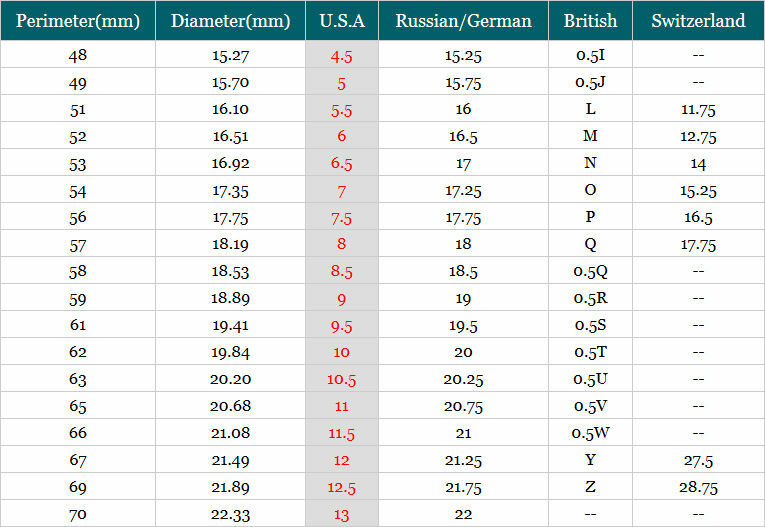 It is now available in black color for 7-14 Male finger sizes.